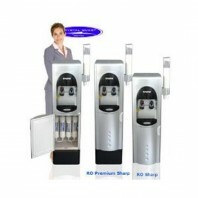 It’s recommended that the average adult should be drinking eight 8-ounce glasses of water every day, which equals about 2 liters, or a half gallon. 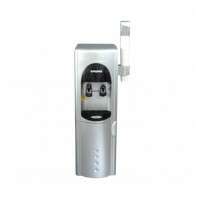 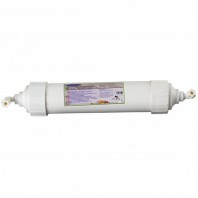 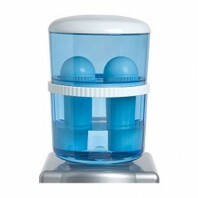 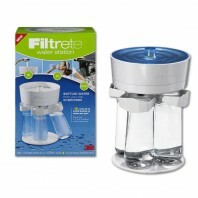 Give your customers, employees and/or family access to healthy clean water with a water cooler from DiscountFilterStore.com. 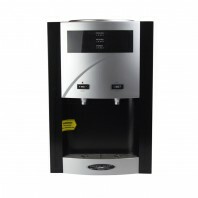 Choose from a dozen different home and office water coolers, from bottomless freestanding water coolers to smaller gravity drip countertop water coolers, perfect for kitchen counters and front office desks. 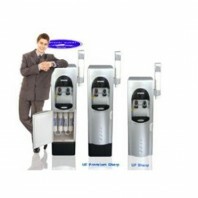 Need help selecting the right home or office water cooler? 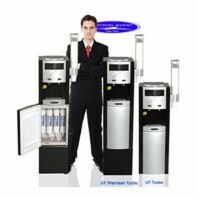 Give us a call at 1-800-277-3458, and our experts will gladly help you determine the best water cooler for your needs. 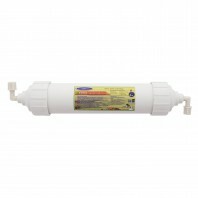 Also, remember if you find one of our products at lower price, we’ll match the lower price, so you can be sure you’re getting the best deal at Discount Filter Store. 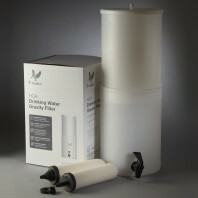 For more products to keep you hydrated on the go, check out our huge selection of filter water bottles.